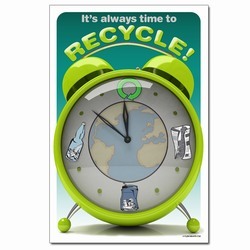 Theme: A series of trees filled with facts about recycling and how trees and paper can be recycled. Message: "Did you know? 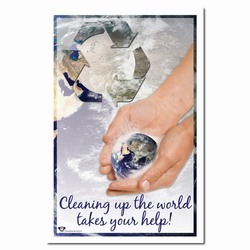 Paper accounts for 40% of all community waste. 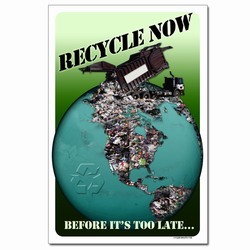 Americans throw away the equivalent of 33 million trees in newsprint each year. 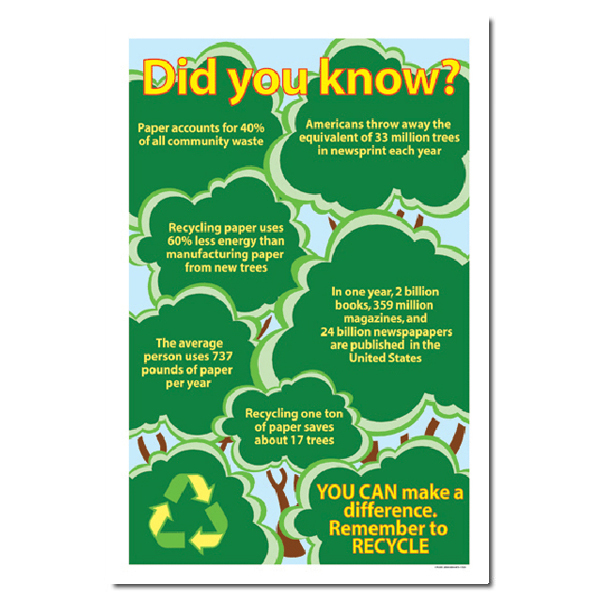 Recycling paper uses 60% less energy than manufacturing paper from new tree. In one year, 2 billion books, 359 million magazines and 24 billion newspapers are published in the United States. 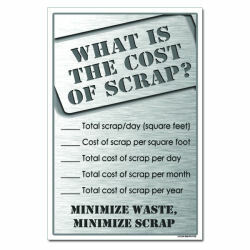 The average person uses 737 pounds of paper per year. Recycling one ton of paper saves about 17 trees. You can make a diffrence. 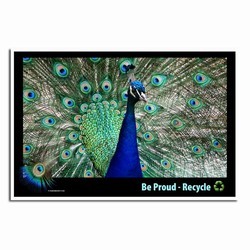 Remember to RECYCLE."